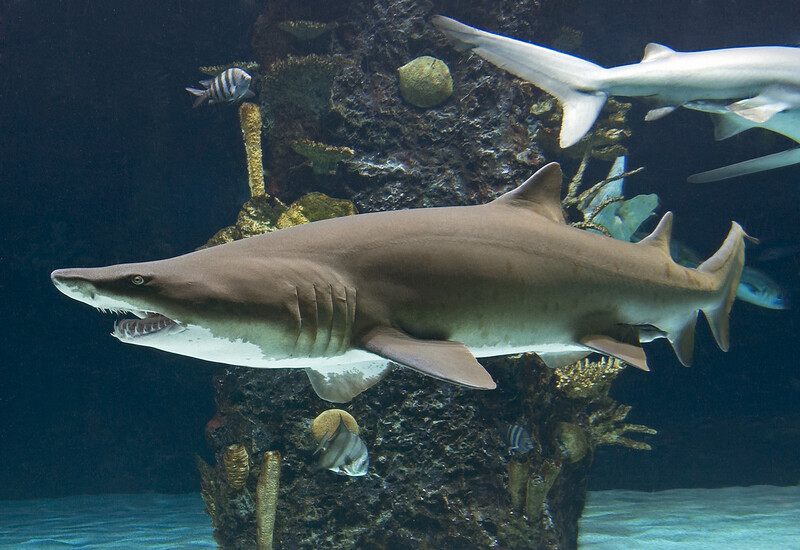 Sand tigers, sandbars and nurse sharks, which frequent the eastern and southeastern coast of the United States, are some of the most recognized sharks at Newport Aquarium. These sharks have drastically different characteristics that make them so well known. Contrary to popular public opinion, these sharks are quite docile and would only attack humans when provoked. Best known for their curled and hinged mouths, nurse sharks can often be seen on the warm waters of the seabed where they use their strong jaws to crush and eat shellfish and even coral. They prefer to feast on fish, shrimp and squid that frequent that given body of water. 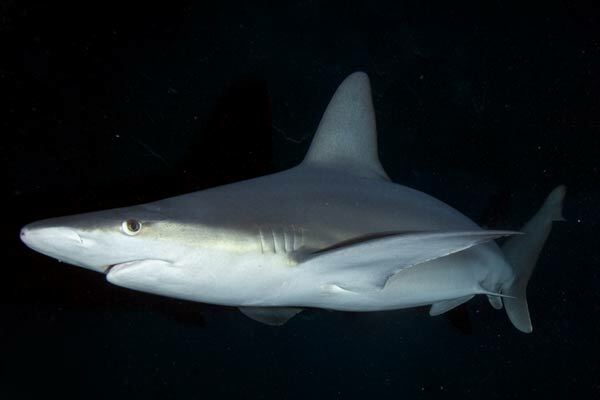 The sandbar shark is the best identified for its high first dorsal fin and inter dorsal ridge. 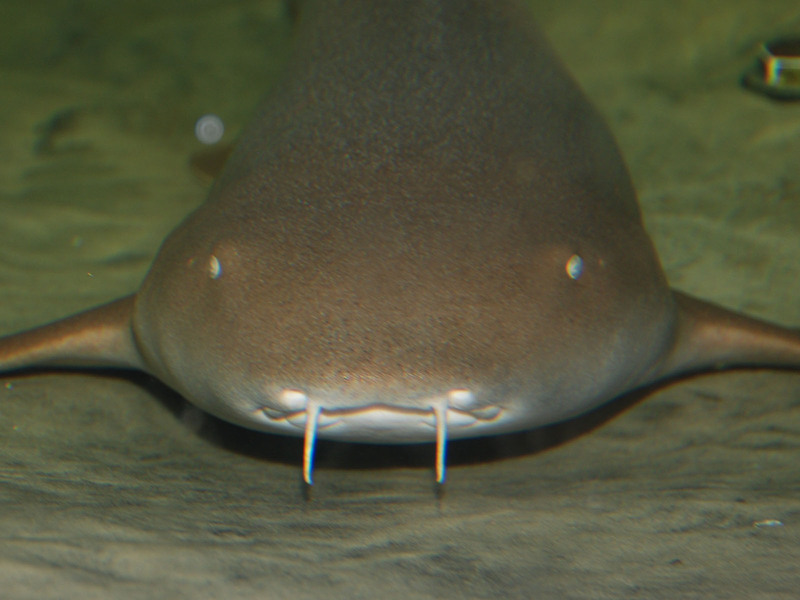 Like the nurse shark, sandbar sharks rarely make an appearance above water. They frequent harbors, bays and the mouths of rivers, preferring naturally protected salt waters with smooth sandy bottoms where it feeds on bottom dwelling fish. Sand tiger sharks are identified by their long jagged teeth that protrude from their open or closed mouths; giving them the reputation as ferocious killers. Despite their looks, they are docile, non-aggressive and normally only attack humans when provoked. Their food preference is small fish, squid and crustaceans. They are the only sharks known to come to the surface for air. They store the air in their stomachs, which allows them to float motionlessly in the water to seek prey while staying close to the bottom of the body of water. This entry was posted in Shark Week and tagged newport aquarium, nurse shark, sand tiger shark, sandbar shark, Shark Week, sharks by NewportAquarium. Bookmark the permalink.